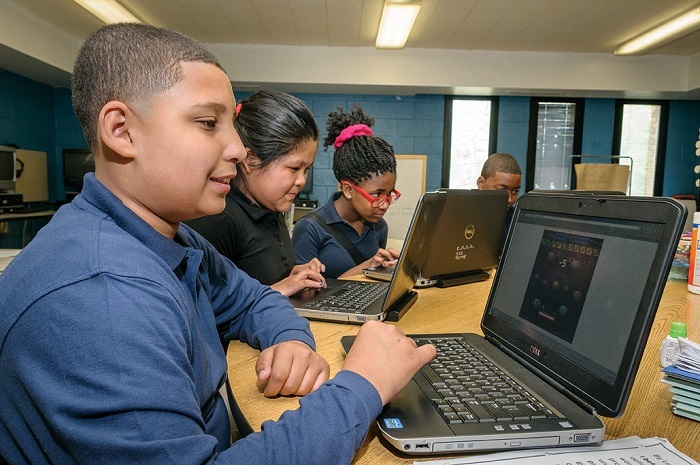 Dell Computers and the Department of Information Technology (DoIT) has established an employee discount program that will benefit CMSD employees, students, and parents who need to purchase personal computer devices and peripherals. Dell has set up a website for this purpose. 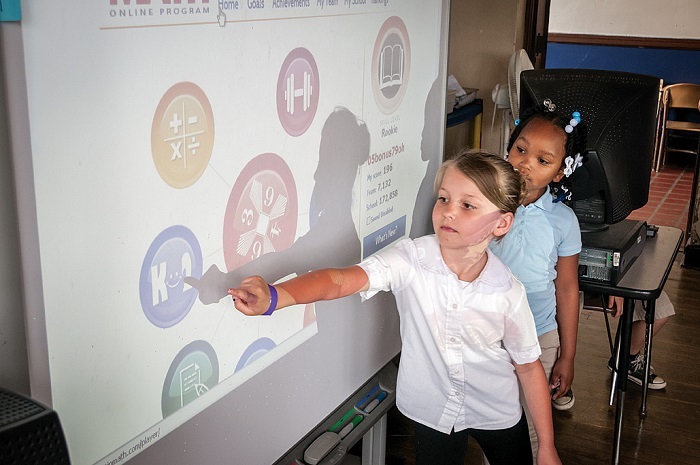 Employees, students, and parents have access to a CMSD catalogue of recommended systems with district-exclusive pricing. They also have access to other discounts through the Member Purchase catalogue where they can take advantage of any current Dell promotions or specials, plus receive an additional discount. An employee, student, and parent discount will be in addition to any other available special pricing or offers. The purchases are not processed through a school or the district. The equipment can be shipped to any address. It is understood to be for personal use and not necessarily for district business. To access the site, please click the following website link and follow the instructions www.dell.com/clevelandmetroschools. The Department of Information Technology (DoIT) is changing the way it delivery services to district employees. The new approach will help decrease service delivery time from days to hours. Employees will access an online catalog that contains a menu of services that can be quickly requested by a simple mouse click. Each technology service within the catalog will have a predefined time limit for a response and resolution from DoIT. The new online catalog system will also provide such features as 24X7 online self-service, mobile device access, self-help assistance, frequently asked questions, and customer satisfaction surveys, etc.